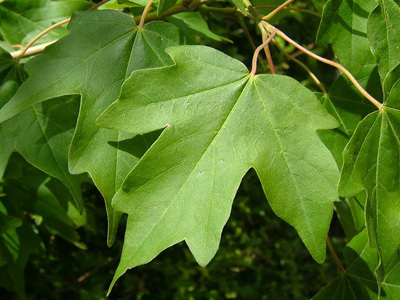 The acer campestre also know as the hedge Maple is an easy to maintain and very durable hedge. 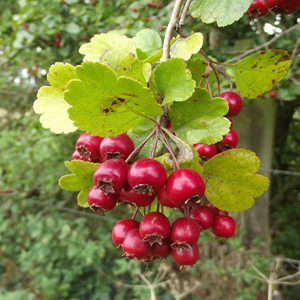 It would be suitable for growing in all areas including coastal and exposed locations that bare the brunt of the weather. 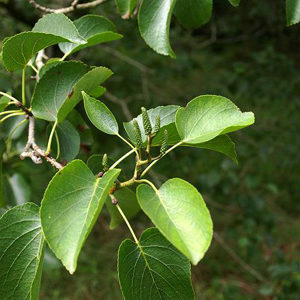 It is a dense hedge and is popular enough with wildlife. 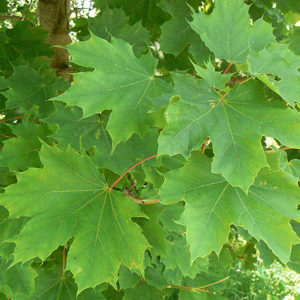 Its leaf is dark green in the summer and turns to a yellow shade in the autumn.